How Can Chatbots Improve Your Digital Marketing? You may have an older model backpack that still works great for your needs, but maybe you're taking your children with you now on hiking excursions. Does it really make sense to give them one of your older packs based on old technology, a pack that does not really fit them or their needs, and could create a "bad" experience for them? The answer is "No." Change happens and for those people you want to call "customers", you better be giving them what they want. Expectations in how people shop and interact with your company over the web have dramatically changed. They want real-time interaction. Here are the basics, how they work, how to create, some companies we recommend and other examples. Recently, a global study of more than 6,000 consumers revealed that 85% of people wanted to get real-time messages from brands, and be able to answer them back using that same channel. This is often referred to as "conversational marketing". Despite that, most businesses have not caught up to what consumers want as a means to engage. 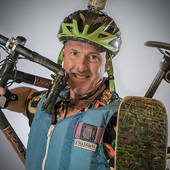 Outdoor industry marketing needs to catch up. Bots are here to help your team leverage their talent, knowledge and time to generate more leads, more sales, and more satisfied customers. The big benefit of AI is creating better customer experiences. AI does not encompass the type of critical thinking or creativity that marketers need for their jobs. Marketing automation software provider HubSpot recently released functionality to make it easier to repurpose content for chat or messaging. What powers do chat bots possess that can leverage your team's powers? Here are four. Significantly higher open rates than email - Bot sent messages have typical open rates between 65% and 95%. Improve sales funnel contact - Most e-Commerce sites have a 1–3% conversion rate which means that you’re not monetizing 97% of your traffic! For every 100 people to visit your site, about 97 are a complete waste. 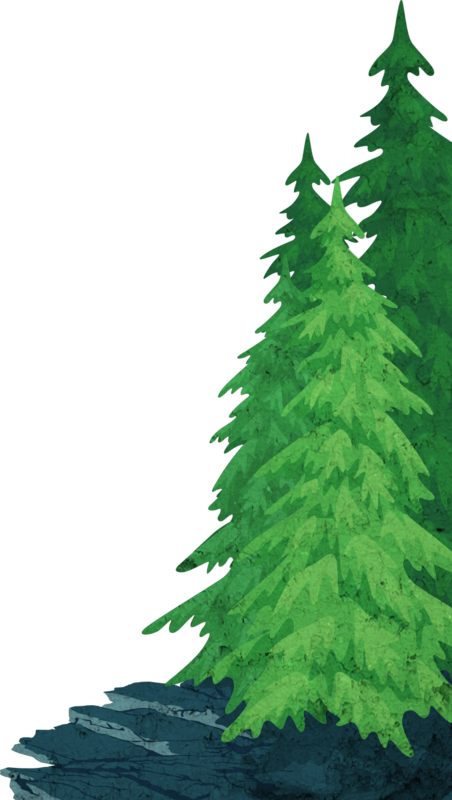 Conversely, if the same 100 people visited your bot, you can later contact all 100 people! Personalization that is scalable - Without bots, if a 100 people visit your website, they are all seeing the same initial content. With a bot, it can use AI to determine what content is best for whom and when. The bot's interaction with the visitor helps it learn and show the right product to the right person at the right time! Improved Customer Service Satisfaction - Chatbots provide a quick response to users who need customer assistance with questions that do not require complicated answers. They are available 24/7. They can move the customer down the information funnel quicker to match need to a resource. With intelligent design, a customer service chatbot will be programmed for when to seamlessly transfer the customer to a live customer service agent or schedule a call back when one is available. Rewind…What Exactly is a Chatbot? A chatbot is exactly what it sounds like. These automated computer programs have the ability to engage in conversations with site visitors. When implemented properly, these bots should be able to capture useful information from a site visitor, instantly provide them with the help they are looking for, move prospects down the funnel, and sort out good leads and bad leads. What do Chatbots Mean for you and Your Digital Marketing Strategy? The idea behind chatbots is to provide support like humans do, without actually having to use your people to solve the problem. Ultimately, your chatbot should increase your lead gen efforts while simultaneously decreasing the effort and time put into such lead gen and nurturing. Bots should provide a fluid user experience that gives site visitors the information they need and want to convert on your website. In a perfect world, your chatbot experience should mimic that of an experience with a trained, high-performing salesperson. It should be able to detect the correct time and information a prospect needs in order to nurture them towards that conversion, as opposed to scaring them away. The bot should be able to detect whether or not a specific individual is ready to handle certain information and whether they are ready for content and offerings in the next stage of the funnel. Chatbots even have the ability to schedule meetings between prospects and salespeople. While initial chatbot setup requires mindful, forward thinking and some manpower (mapping out all possible scenarios your bot could encounter at any given time with any given visitor is a lot of work! ), implementing a chatbot should ultimately cut down the workload of your sales and marketing teams. When it is all said and done, your bot should be doing the dirty work of generating and qualifying leads, so your marketing team can focus on enhancing the conversion experience and your sales team can work to provide a high-quality experience to pre-qualified leads. As you may know by now, the available chatbot options out there are endless. We use both Drift and Hubspot and the new Shopify integration comes with a built-in bot. The overwhelming process of choosing the right chatbot is enough to turn someone away from the process altogether. Therefore, we’ve dug in and found a solid, reliable option for you. One that not we use, but one that all of our clients who want to implement a chatbot feature are using. Let's take a look at Drift. Drift is a conversational marketing and sales platform. 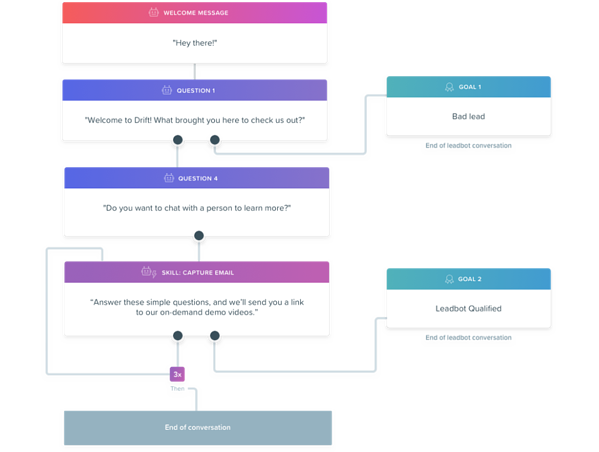 Drift gives users the option to create customized chatbot playbooks, giving your bot the ability to respond exactly how you would like a member of your sales team to respond. Based on a site visitor’s responses to a series of questions and their interactions with the bot, your Drift chatbot will qualify leads and then schedule meetings on behalf of your salespeople. Drift’s playbooks allow you the option of customizing the bot’s prompted questions based on what specific URL someone is visiting and based on the status of a certain visitor. For instance, if you only want a specific playbook to appear on your services page and only be shown to visitors who are known and who have engaged with the Drift chatbot before, you can do so. 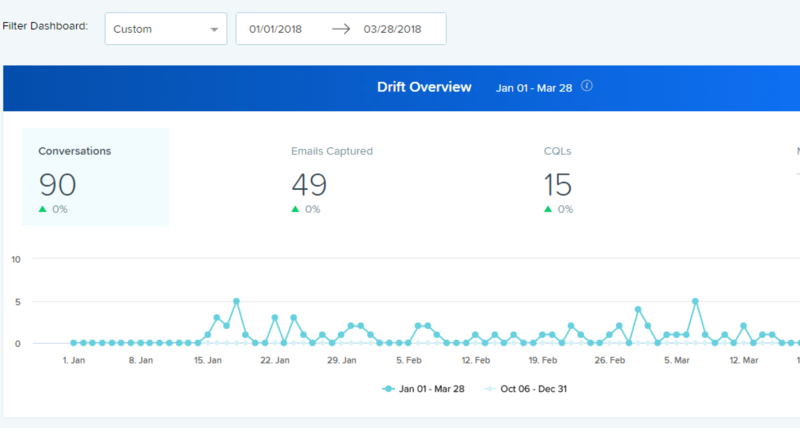 For each playbook, Drift records specific and important analytics that will give you insights and help you determine whether or not your playbook needs improvement. In addition, Drift can notify members of your team when someone interacts with your bot, allowing them to step in and monitor when they see fit. The Visual Bot Builder is a thing of beauty. It mirrors the natural flow of 1:1 conversation, making it easier for sales and marketing teams to create lead qualification flows that reflect their sales process, while at the same time allowing them to scale lead engagement efforts. Circling back to our initial question, our final opinion: jump on the chatbot train! Chatbots WILL, in fact, play an important role in our ever-changing industry moving forward. 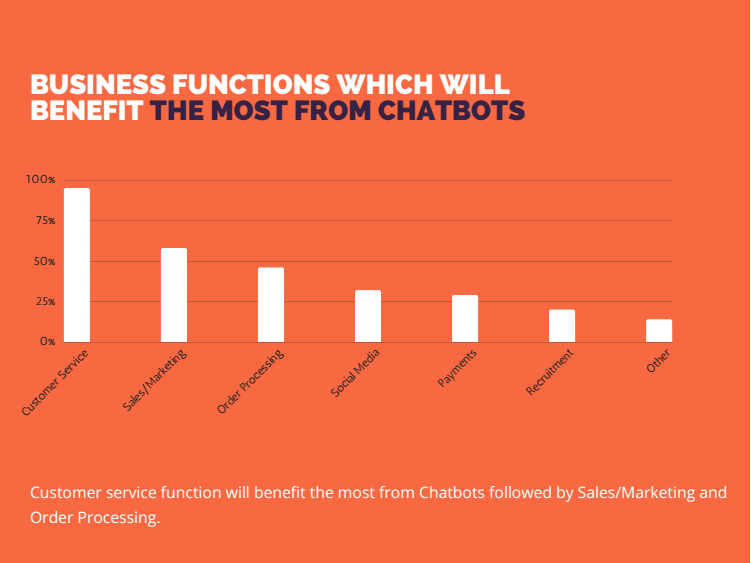 Chatbots will ultimately lead to a more seamless conversion experience and free up marketing and sales teams’ time, allowing them to make improvements and enhancements to the overall process elsewhere. Would it Help to Have a Library of Good Chatbots to Refer? We are all nervous about these changes and unsure which way to go. The folks at Drift listened to customers and decided one of the best ways to help those across industries with getting comfortable and making a decision is to create a library of examples. They have in fact done this as a service to everyone. A website devoted to the best examples of chatbots in action. This website of inspiration website is called reallygoodchatbots.com. It will give you what you need to build the best bots ever. Think of it as your own swipe file for conversational sales and marketing. Not convinced that Drift is right for you? 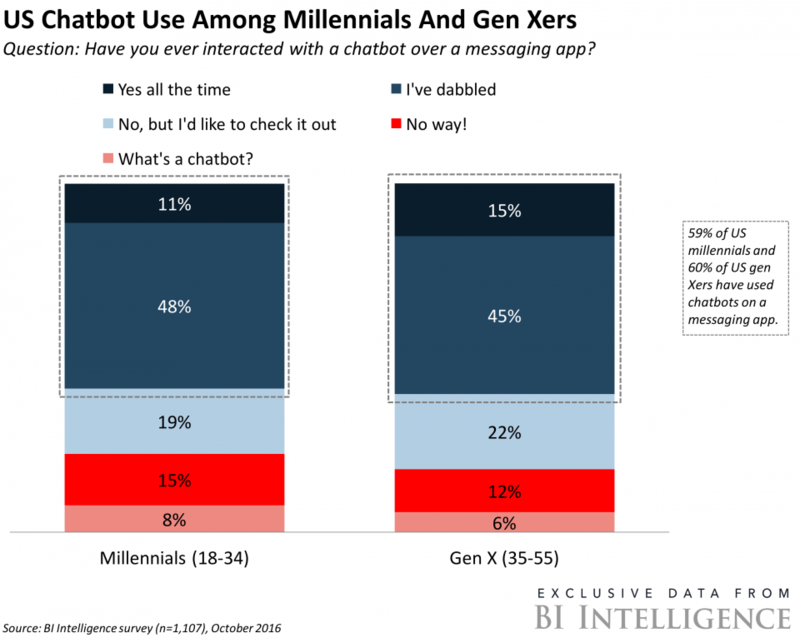 There are many kinds of chatbots out there, with different features, benefits, and more. Here's a good resource to help you identify all kinds of chatbots so you can find the right one for your needs. We still have a ways to go, but we need to make the decision to move forward and get started. AI powers chatbots and AI will power future marketing. Marketers can use this data to inform their decisions as they continue to make further investments in artificial intelligence and deep learning. If you need some assistance, let us know. 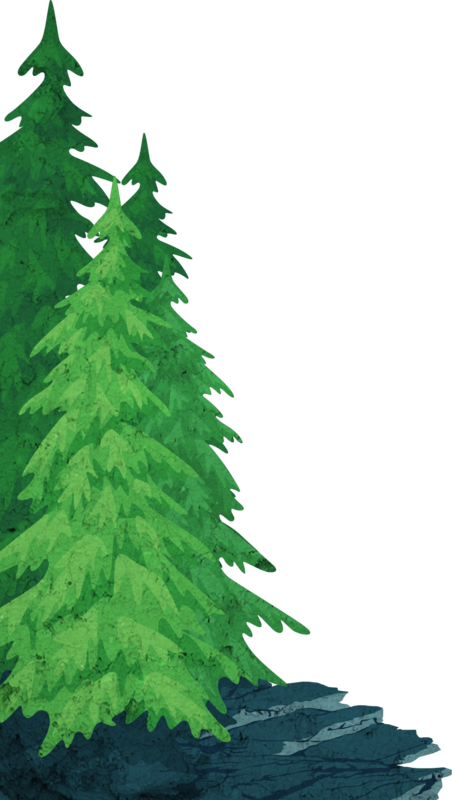 You can also check out our Fundamentals of Digital Marketing for the Outdoor Industry.